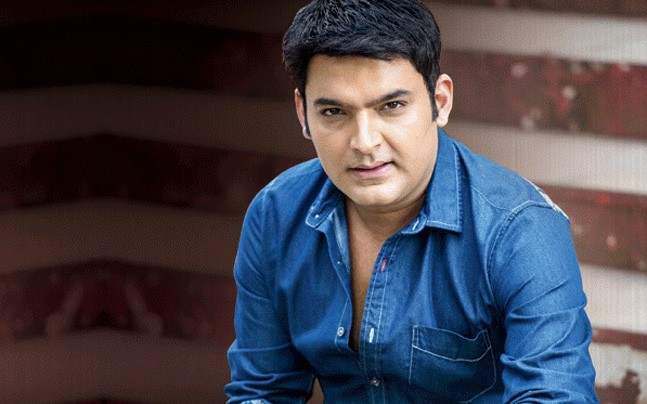 Comedian Kapil Sharma back in controversy, Police case filed against him because of his..
Comedian and actor Kapil Sharma is a household name across the globe and when a celebrity reaches that level, they are looked upon as an icon. All their actions are under the camera and this is one reason why they need to be a little alert while doing anything. Kapil Sharma was recently in his hometown Amritsar after a long time. He posted a video on his Instagram handle where he can be seen riding a bike. While it was a sweet video, there was something which we really didn’t like. Kapil was riding a bike but not wearing a helmet. Also, while riding the bike, he was constantly seen talking on the camera, not paying full attention to the road. Now we all know that wearing a helmet is a big issue in India. Traffic police of the nation has been constantly working on it but we haven’t been able to resolve it completely till today. 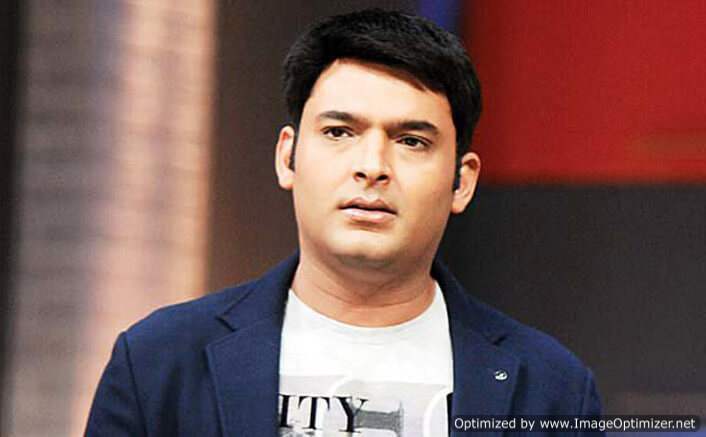 What is your take on Kapil Sharma breaking the traffic rules like this?